AIPACs Steve Grossman takes Democratic Party post – J.
WASHINGTON — Steve Grossman shed his official Democratic Party posts in 1992 when members of the American Israel Public Affairs Committee elected him their president. 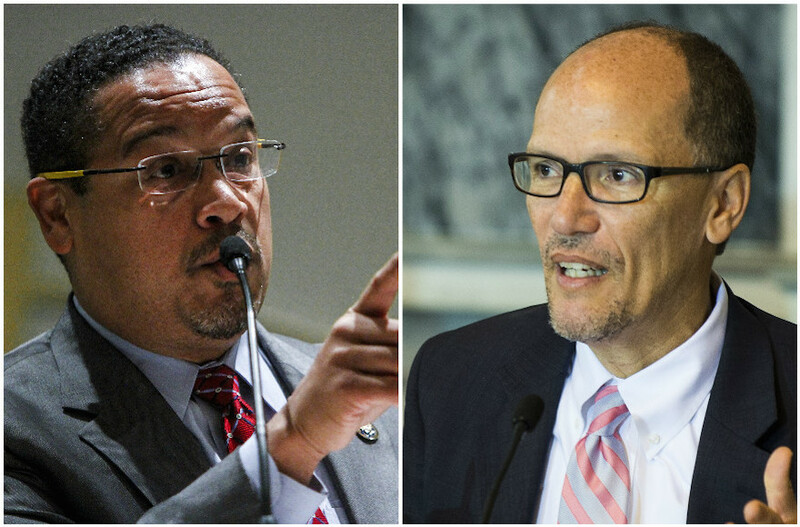 Now he has come full circle, resigning his AIPAC ties to become the Democratic National Committee's next national chairman. President Clinton this week tapped the Newton, Mass., businessman and longtime Jewish activist to help take the Democratic Party into the next century. After next week's vote by the party's membership — considered a mere formality — Grossman will assume his post. Colorado Gov. Roy Romer will serve as the DNC's general chairman. 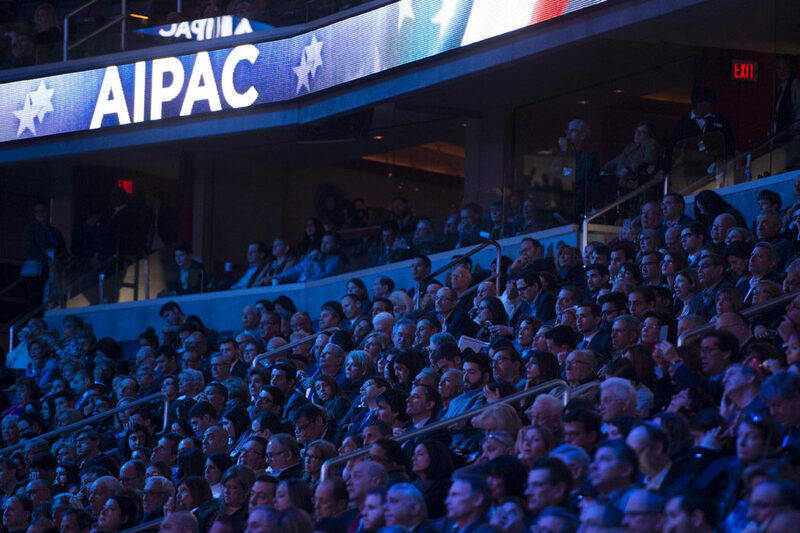 Grossman said he was resigning as chairman of the board at AIPAC, the pre-eminent Jewish lobby, because "AIPAC is a nonpartisan organization with bipartisan leaders. It would not be appropriate for the chair of AIPAC to also serve as the chair of a national party. "One part of my life will always be dedicated to grass-roots activism in the Jewish community," Grossman said in a telephone interview Tuesday from his Boston-area office. He will continue to run the family-owned business, Massachusetts Envelope. 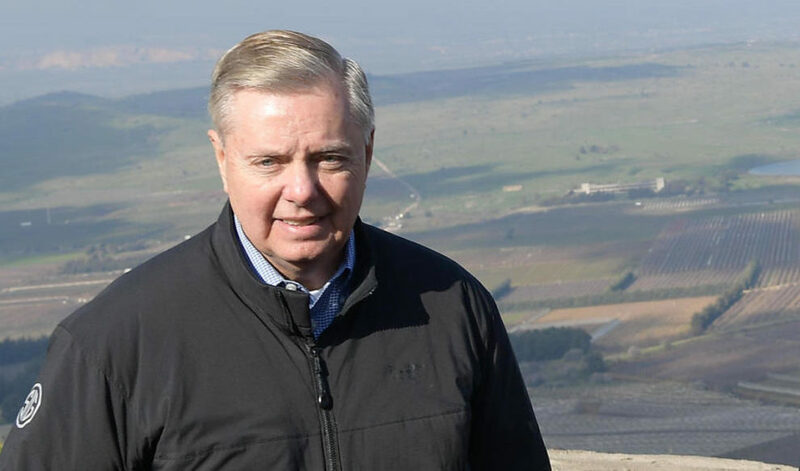 "My commitment to strengthening the U.S.-Israel relationship is unwavering." AIPAC officials said Mayer Mitchell, a former AIPAC chairman, would resume that title, replacing Grossman. Grossman will take over operations at the DNC as an ethical cloud hangs over the party. Revelations about illegal campaign contributions and millions of dollars in returned contributions have surfaced since November's election. Grossman said he and Romer plan to tackle the issue head-on. "While it's too early to get terribly specific, we plan to acknowledge that mistakes were made and put in place a very stringent system of rules and guidelines" to prevent any future problems, he said. "We will also make clear to our fund-raisers, contributors and the American people that we will not make the mistakes of the past." This will be accomplished partly through campaign-finance reform, which Grossman termed "a major agenda item." The push for reform contradicts some in the Jewish community who fear that a change in the system would reduce Jewish influence. Grossman chaired the Massachusetts Democratic Party from 1990 until he assumed the AIPAC presidency in 1992. After his term ended last year, Grossman became chairman of the AIPAC board. He helped found the National Jewish Democratic Council and is an honorary national vice chairman of the United Jewish Appeal and a former campaign chairman of the Combined Jewish Philanthropies of Greater Boston. Friends and business associates lined up to praise the 50-year-old self-described "genetic Democrat." "Steve has the ability to right the ship," said Michael Brown, son of Ronald Brown, the former DNC chairman and Cabinet secretary who was killed in a plane crash last year. Grossman's decision to back the elder Brown's candidacy to head the party going into the 1992 election drew praise from Brown's family. "I remember how proud I was of Steve and the Jewish community when they stepped up behind my father," Brown said. "You always hear of tensions between black people and Jewish people. My father and Steve were able to knock these down." U.S. Rep. Barney Frank (D-Mass.) said he was "delighted" that Clinton chose "such a superb man." "Steve is a successful businessman who understands the important role [of] the public sector," he said, and predicted that Grossman would be able to tackle the fund-raising problems plaguing the party. "Now that the problem has been bought to his attention, it won't be repeated." Clinton chose Grossman in part for his management experience and his time spent as head of the Massachusetts Democratic Party. "Steve is a businessman with a good conscience," said Ann Lewis, deputy director of communications at the White House. Lewis, also a Massachusetts native and Frank's sister, added, "We are fortunate to have someone who has such a global view of the world." In Boston, Jewish activists were unanimous in praising Grossman, whose family was recently honored when a street was renamed "Grossman Way." Joel Sherman, a past chairman of the board of the Combined Jewish Philanthropies of Greater Boston and a local attorney, called Grossman "an exceptional mensch." "Steve has such a commitment to the Democratic Party's ideals…The DNC is extremely fortunate to have chosen someone of Steve's integrity," said Sherman, an attorney and fellow congregant at Newton's Temple Emanuel. "Steve understands the human element. He comes to this job not as a Jew, but as a deeply committed Jew." Another of Grossman's friends, Leonard Fein, said the choice is good for Jewish interests. "It clearly does not hurt Jewish interests to have a person so closely identified with those interests in this position," said Fein, the former editor of Moment magazine who now serves as director of social action at the Reform movement's Union of American Hebrew Congregations. For its part, AIPAC said in a congratulatory statement: "AIPAC has long seen up close Steve's integrity, fairness, extraordinary intellect and the commitment he brings to everything he does."